Download Seeta Bagri OST in mp3. The title song of Drama Seeta Bagri has been sung by Sukhwinder Singh where we did not got any information about the person who has written the lyrics of this song. 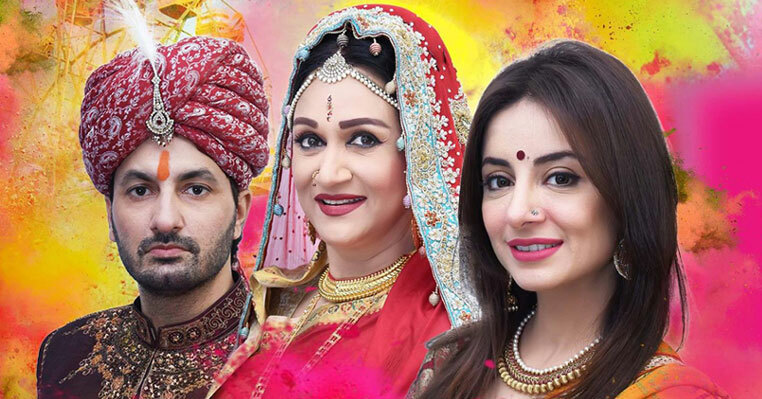 Seeta Bagri is the new drama of TV One in which they are showing the story of Hindu community living in Pakistan. The Drama is very colorful in terms of makeup, dance, dresses and over all getup of actors and surrounding etc. You probably should watch it if you want to see a drama which has everything including romance, fight, suspense, action and emotional scenes.